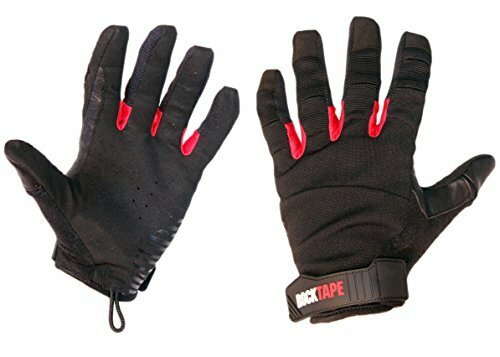 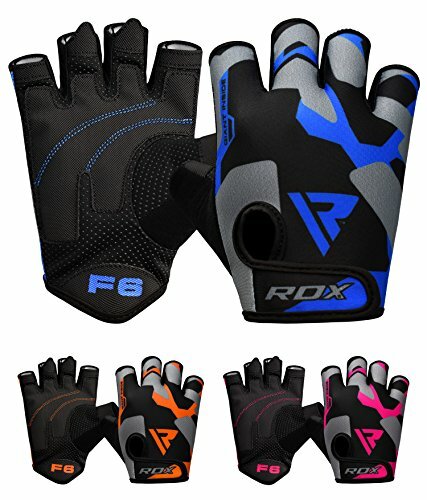 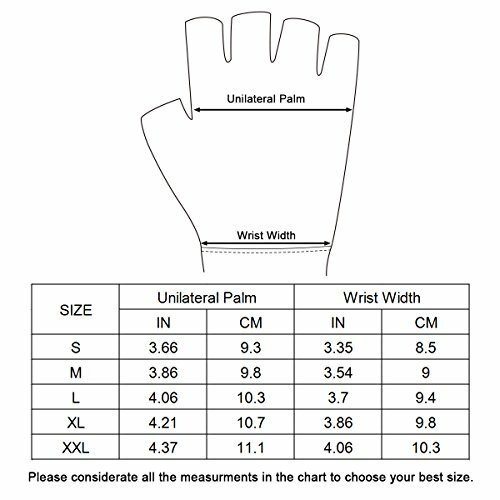 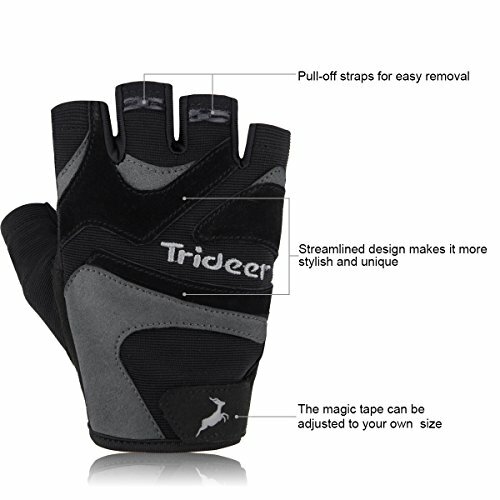 ✔ ALL-PURPOSE GLOVES: Suitable for Weight Lifting, Pull Up, Exercise, Fitness, Gym Training, Rowing and General Workouts. 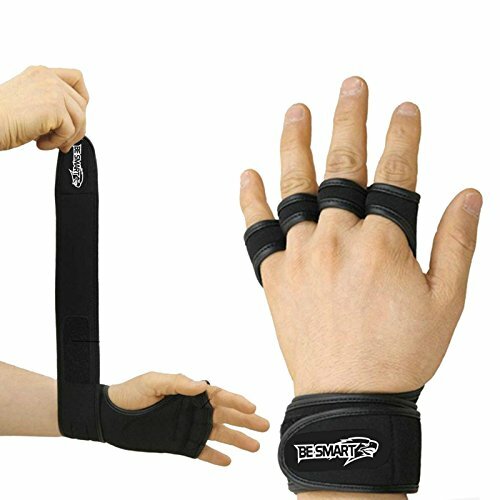 ✔ Easy on/off fasteners strap provide PERFECT FIT. 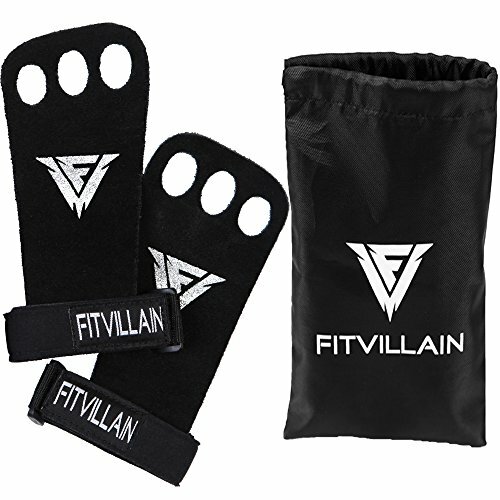 Pull Tabs on fingers make it EASY TO PULL GLOVES OFF. 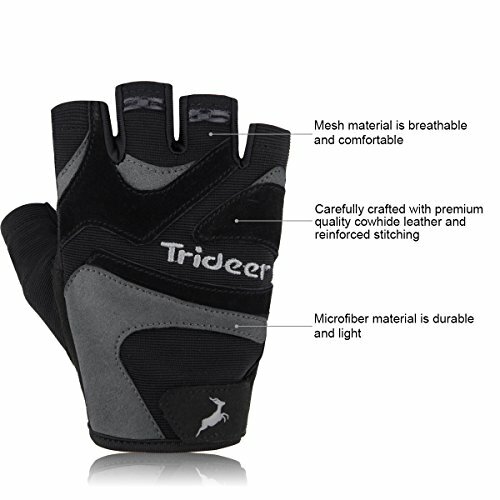 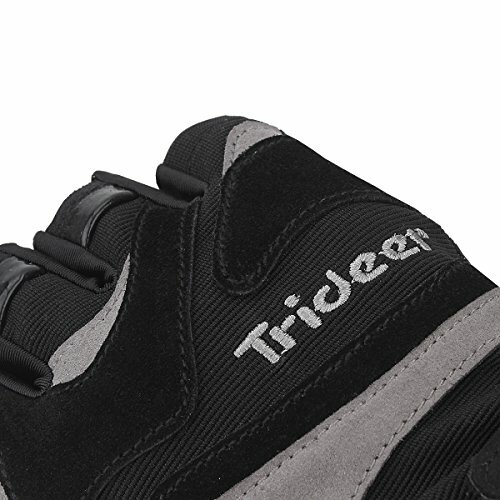 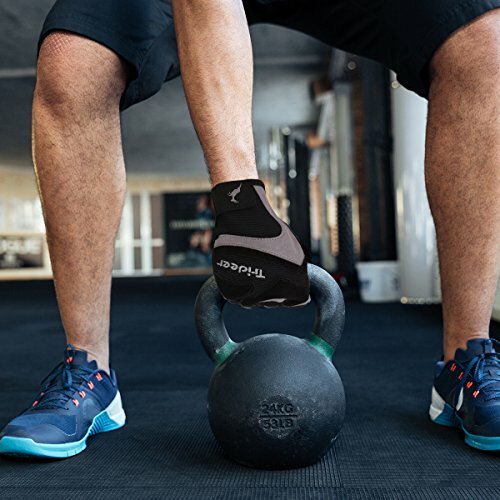 ✔COMFORTABLE & EASY WORKOUT: Cowhide leather across the back of the hand and reinforced stitching throughout for superior durability and abrasion resistance. 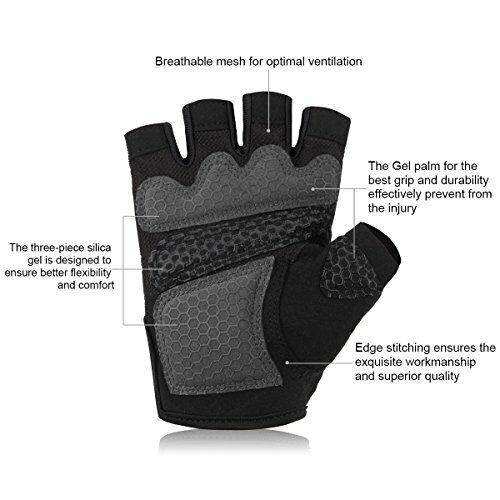 Breathable Mesh helps heat and moisture to escape. 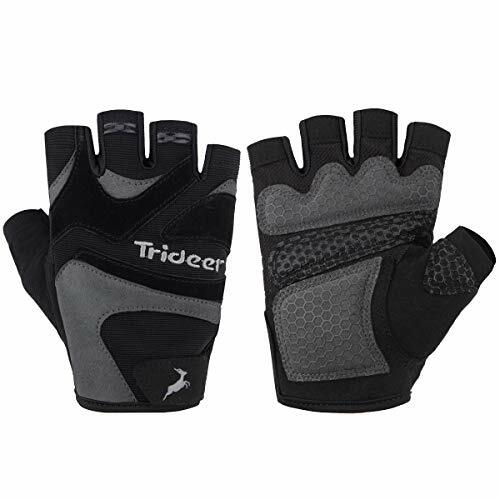 ✔30-DAY NO HASSLE RETURNS & 12 MONTHS REPLACEMENT WARRANTY (Sold as PAIR).